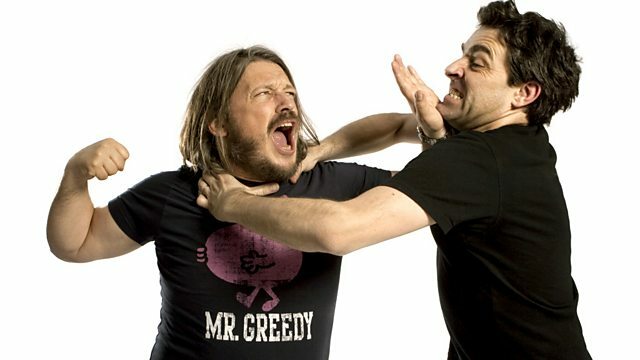 Andrew Collins and Richard Herring take over Saturday mornings on 6 Music. Gentlemen of the Road / Island. Adam & Joe, Song Wars Volume One.